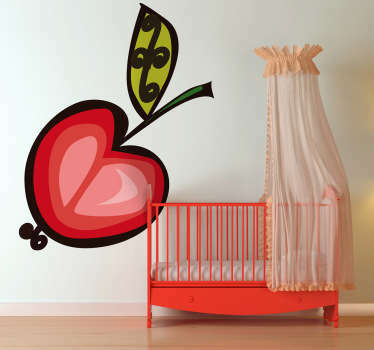 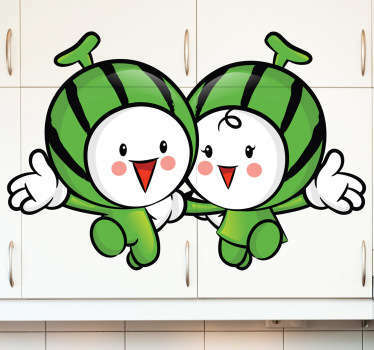 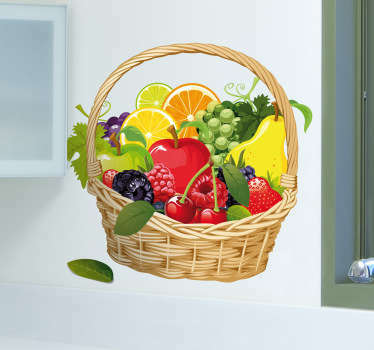 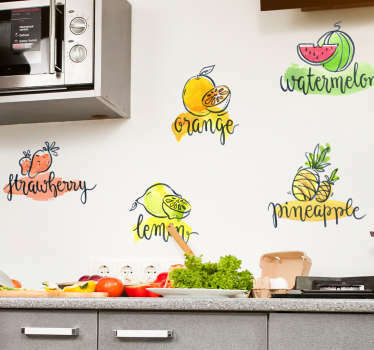 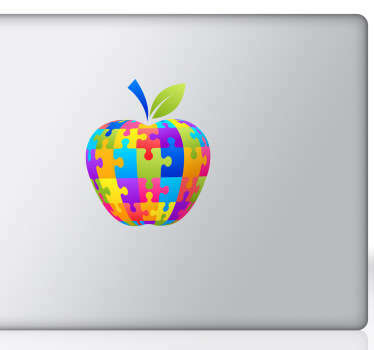 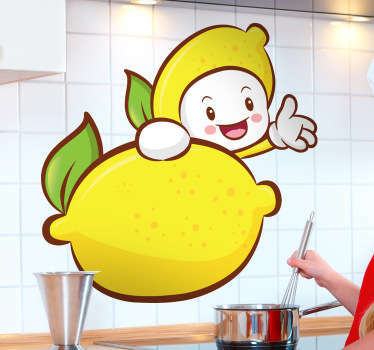 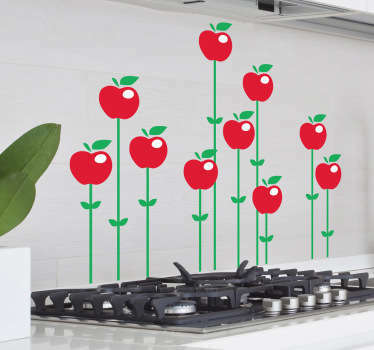 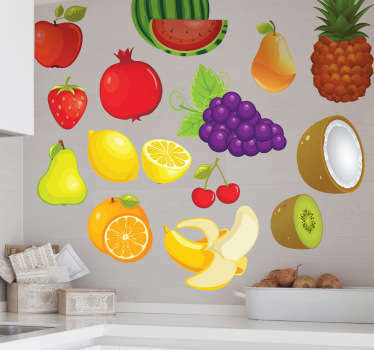 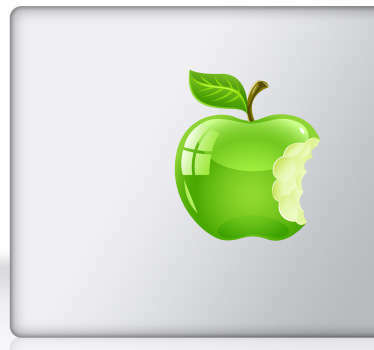 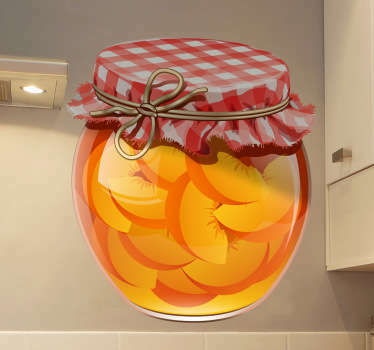 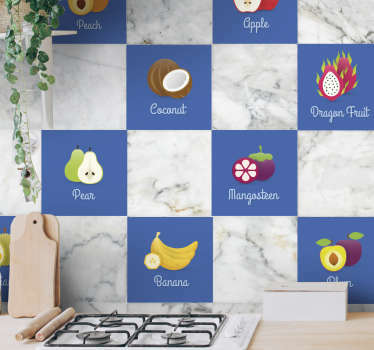 Collection of decals inspired with fruit. 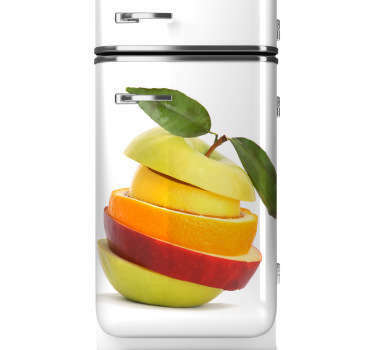 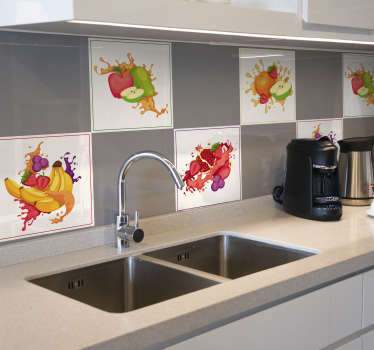 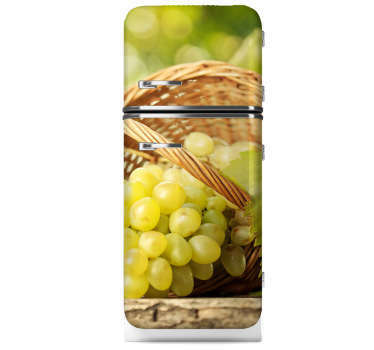 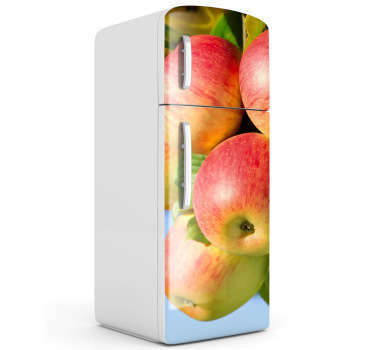 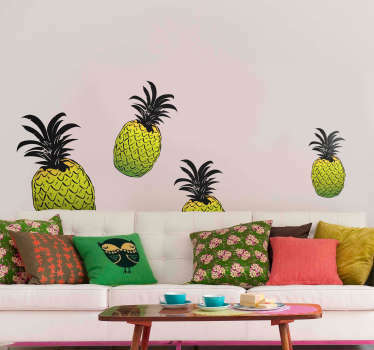 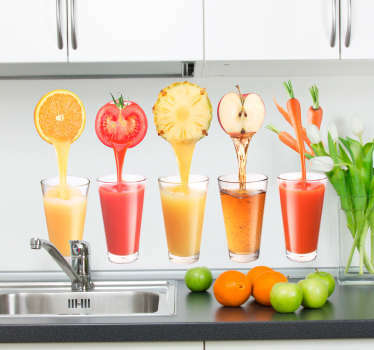 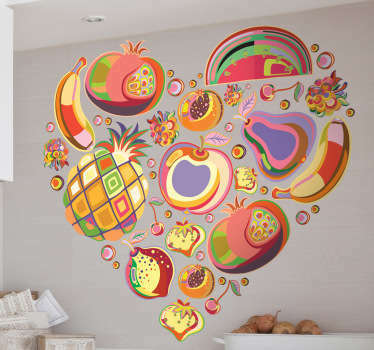 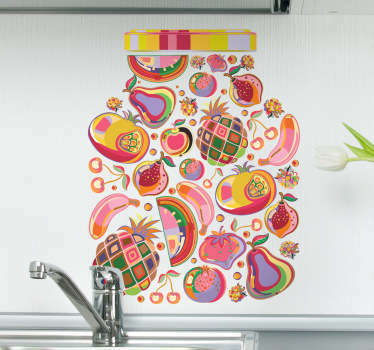 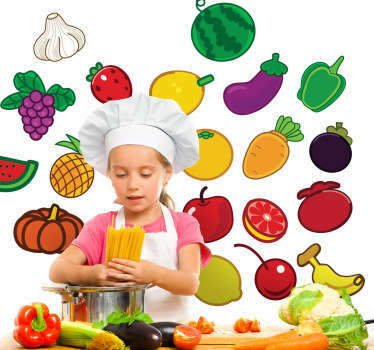 Colourful and juicy desings of all kinds of fruits, to bright up your kitchen or restaurant. 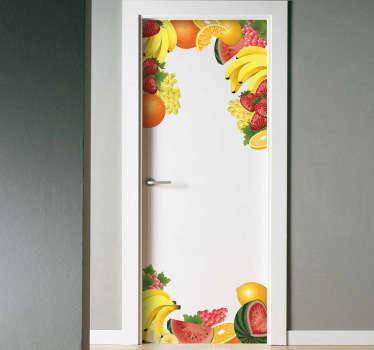 Ideal for businesses and kithchens. 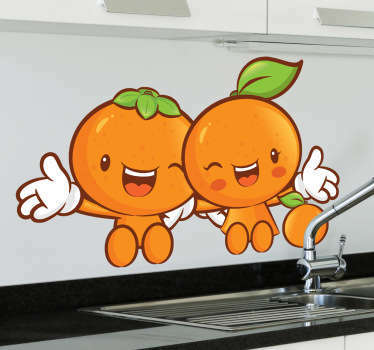 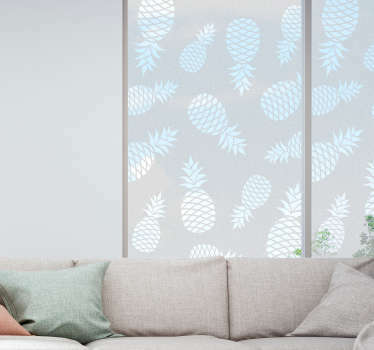 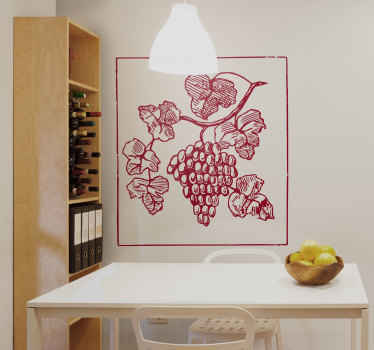 High quality vinyl wall stickers.